Arsenal have completed the signing of French midfielder Matteo Guendouzi from Lorient in deal reportedly worth £7m. Guendouzi emerged as a shock target last weekend when widespread reports came from France claiming we’d agreed a deal with the Ligue 2 side for his signature. 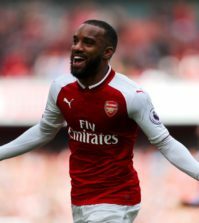 The 19-year-old posted a video on Instagram on Monday confirming his arrival in London and he was soon whisked off to London Colney to undergo his medical and agree personal terms. Those formalities were concluded yesterday and a video was leaked showing Guendouzi signing his contract alongside head of recruitment Sven Mislintat and contract negotiator Huss Fahmy. 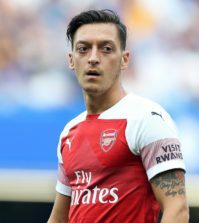 Arsenal delayed making an announcement as Tuesday was all about the arrival of Lucas Torreira from Sampdoria but the club have now confirmed on Arsenal.com that Guendouzi has signed on a long-term deal. Arsenal haven’t disclosed the fee but the Mirror claim we’ve paid Lorient £7m for the teenagers services and he becomes our fifth major signing of the summer following the arrivals of Bernd Leno, Stephan Lichtsteiner, Sokratis and Torreira. 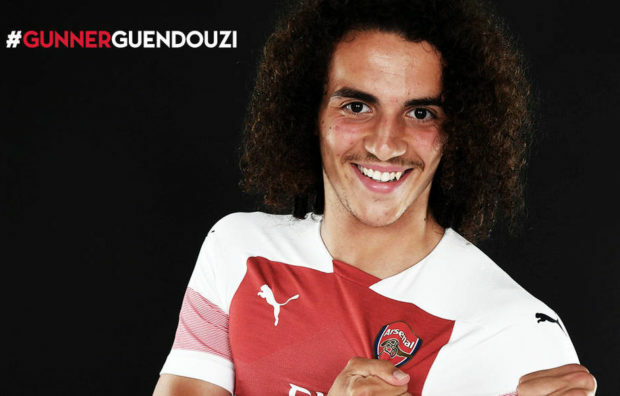 Guendouzi joined Lorient from Paris Saint-Germain in 2014 and he’s developed in to one of the most highly-rated young midfielders in French football since making his first team debut in 2016. 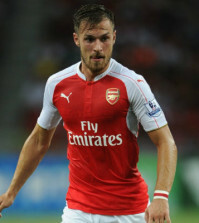 He’s represented France at Under 18, 19 and 20 level so he’s got a bright future ahead of him and he’ll bolster our midfield options even further following the departures of Jack Wilshere and Santi Cazorla.